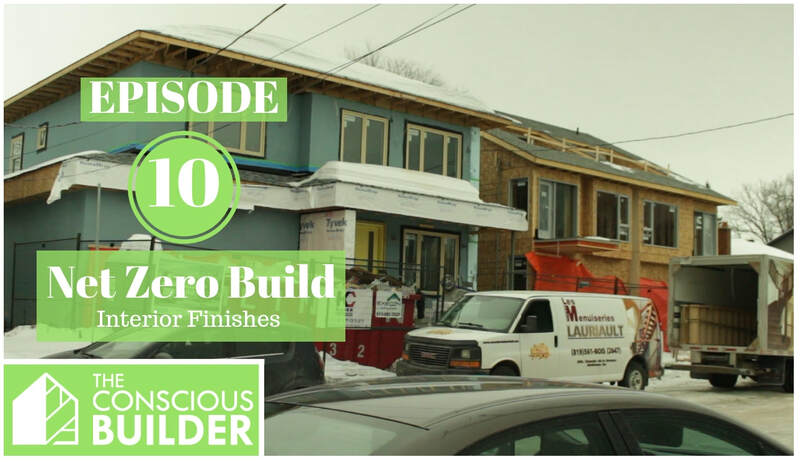 This is our current custom home project taking place in Wellington West. 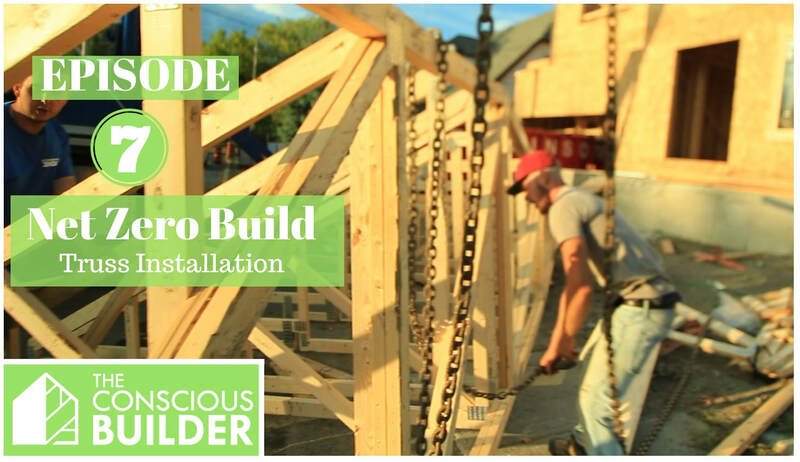 We are documenting the process on our Youtube Channel. 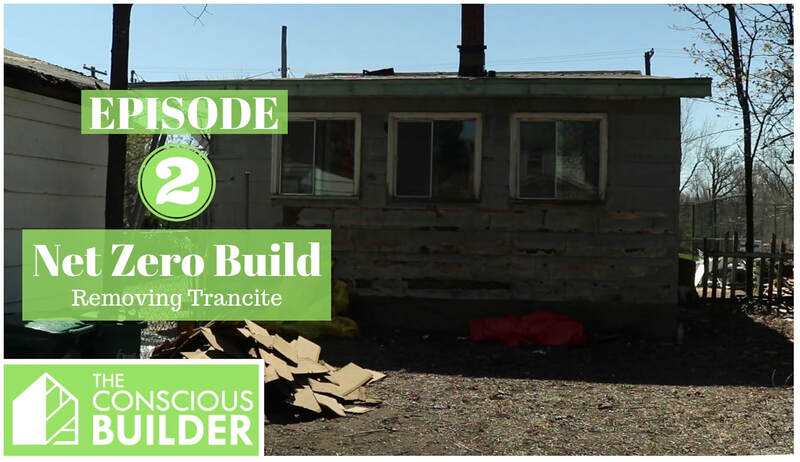 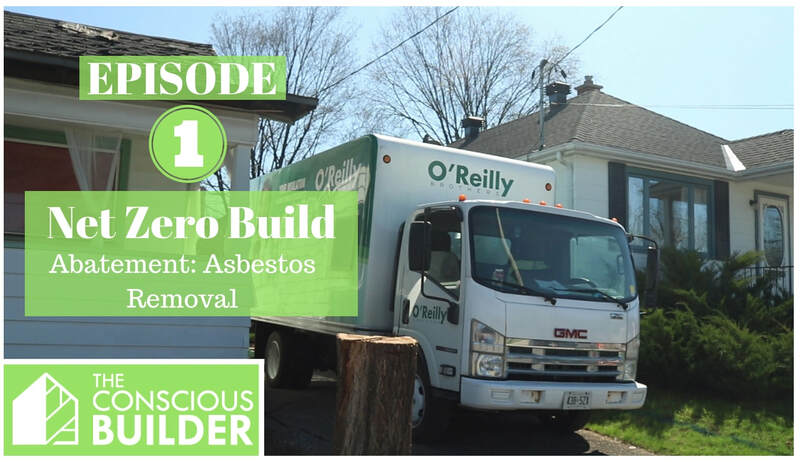 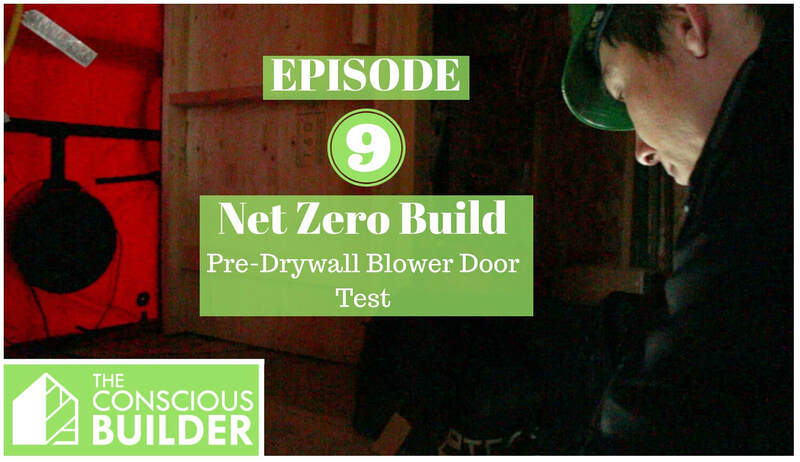 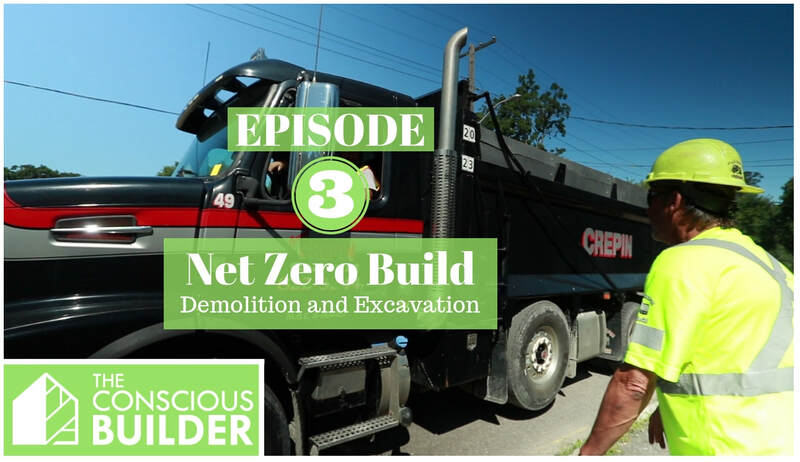 The Conscious Builder is the acting "general contractor" for this build, Darcy Lott is the lead carpenter managing the site and doing most of the on camera interviews along with a few other contractors. 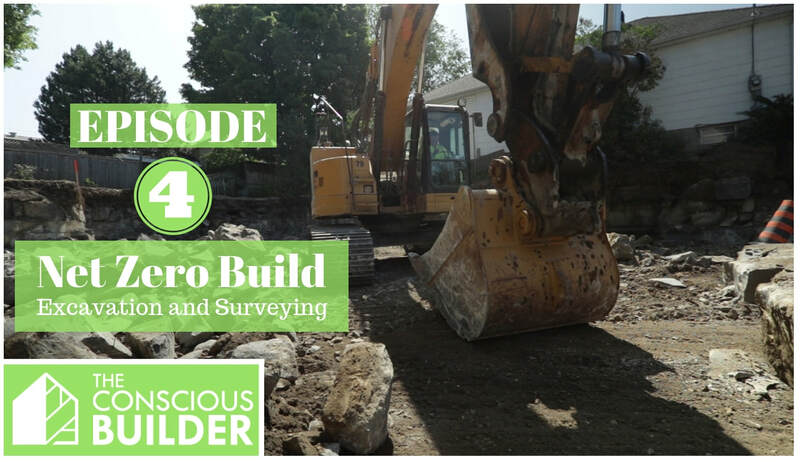 Out of respect for the clients privacy, this series does not reflect the emotional and detailed personal accounts you would be used to seeing on a reality show or someone building their own home, but more of a news update style, to offer some realistic expectations and maybe even some design and technical inspiration. 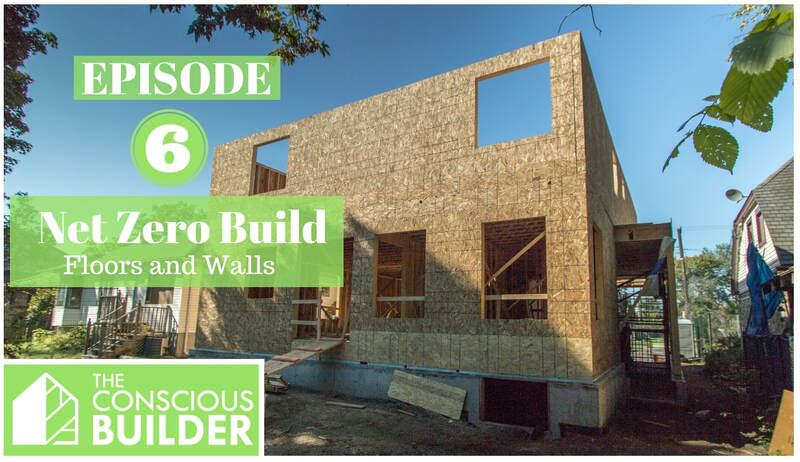 We will definitely be sharing some post build content after the project, but in the mean time we highly recommend subscribing to our channel for the new episode updates. 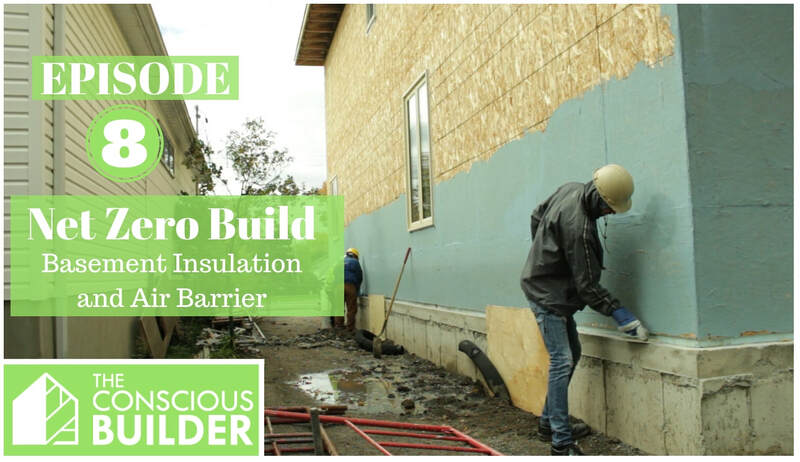 Any questions please don't hesitate to reach out to us.